Yes, holiday shopping can be difficult, but what if you could get something for everyone on your list in one fell swoop? Follow our list of gift ideas through Center City Anaheim and you’ll be sipping on warm cider while wrapping presents by the fire in no time. Located in the heart of Center City are three inter-connected shops that specialize in classic gifts for men. Stock up on the latest trends in California “winter” clothing at The GOOD Haberdashery where you’ll find plaid shirts, wool socks, jackets and more from brands like Levi’s, Filson, and Pendleton. Then pop into Heart & Sole to round out the look with a timeless pair of shoes. To really make your significant mister feel special this holiday season, surprise him with a gift card to BARBEER, where he can get a classic shave while sipping on a cold brew—the crème de la crème of “gifts for him” this year. Treat your loved one to a fresh look to start the new year off right at Remedy Hair Shoppe. We all love to be pampered and Remedy Hair Shoppe is a perfect place for it. A great gift for women on your list is a gift card to this unique salon. Their list of services covers the beauty spectrum and prices are reasonable. Hair treatment and style is just $65 and a blow out is $45—or two for $50! 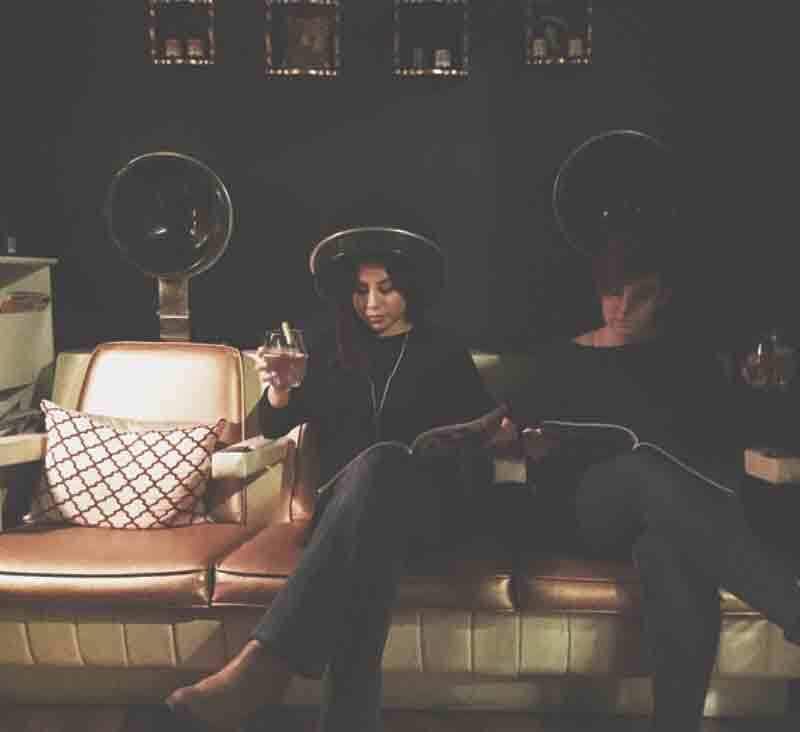 The best part is ladies can sip on a glass of wine or champagne while enjoying the beauty service of their choice! 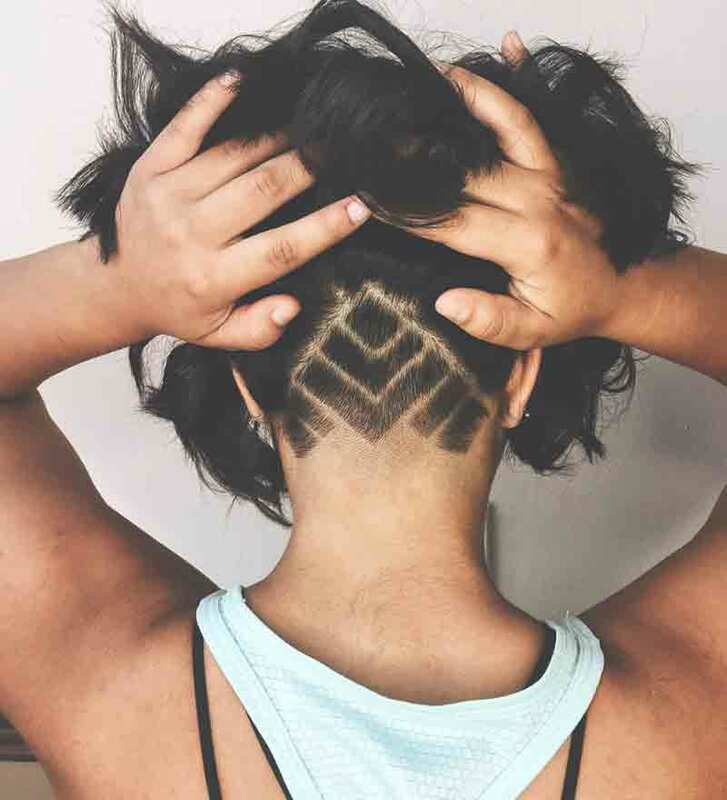 Classic or fresh and funky: Remedy Hair Shoppe specializes in a spectrum of styles. There is really only one go-to source for the comic fans, collectors, or TV and movie buffs on your shopping list. Located right in the heart of Center City, Pop! Comics & Culture Emporium offers toys, comic books, and collectable items featuring beloved characters, artwork and themes from the most popular characters and story lines. Find perfect gifts for kids or any kid at heart. Top gift ideas include designer vinyl, T-shirts, plush items and even pop-culture themed snacks. 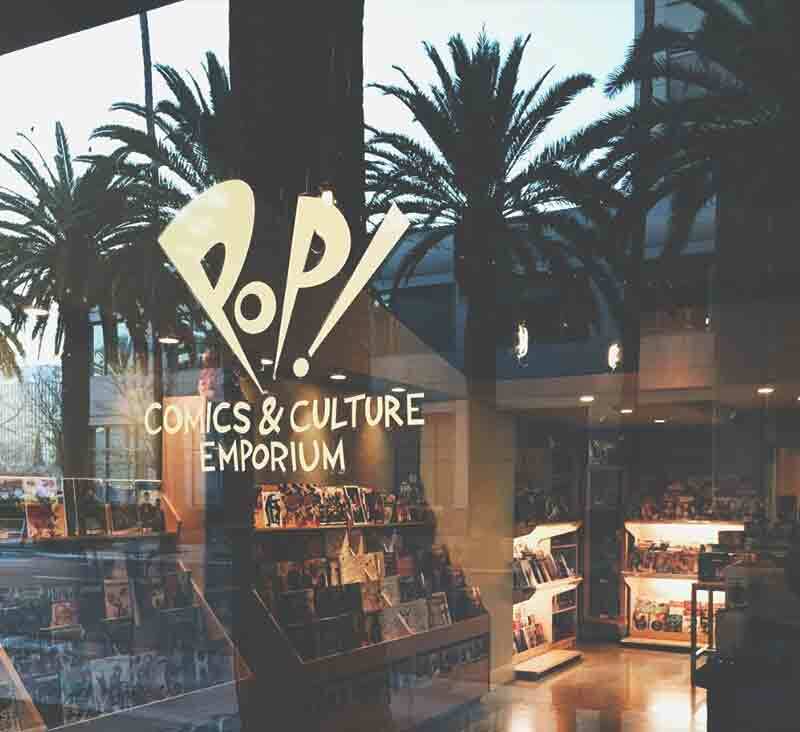 Peruse comic books, toys, and collectibles at Pop! Comics & Culture Emporium. For the art buff in your life, we think they’ll love an annual membership to Muzeo. Just $50 gives the access to all the exhibits both galleries—even the must sees coming in 2017 like “Dressing Downton Abby” and “Pacific Standard Time.” Membership includes exclusive invites to receptions and events plus previews of what’s to come. For $150 you can get memberships for the whole family—including admission to 100+ museums nation-wide. 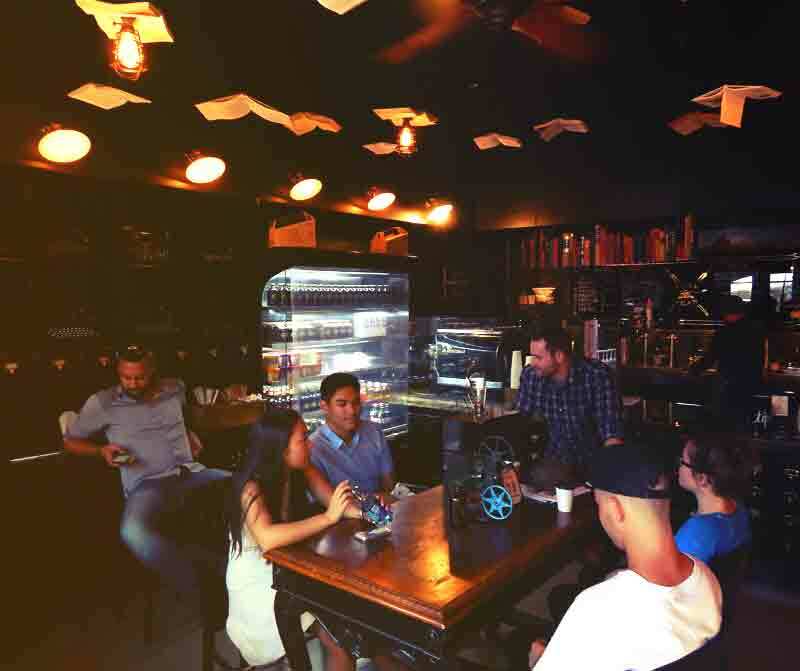 If you’re thinking something a little lower key, try popping into Ink & Bean Coffee Saloon & Wordshop. Any coffee aficionado will appreciate a case of their festively packaged “Winter Cheer” cold brew. Or, gift a bag of the “Snow Day” seasonal blend coffee beans to let the artsy introvert in your life snuggle up to a piping hot mug of joe at home. Much more than your average coffee shop, check out the long list of signature goods for sale—including sketch books, note pads, vintage typewriters, and a long list of specialty items and novelties. 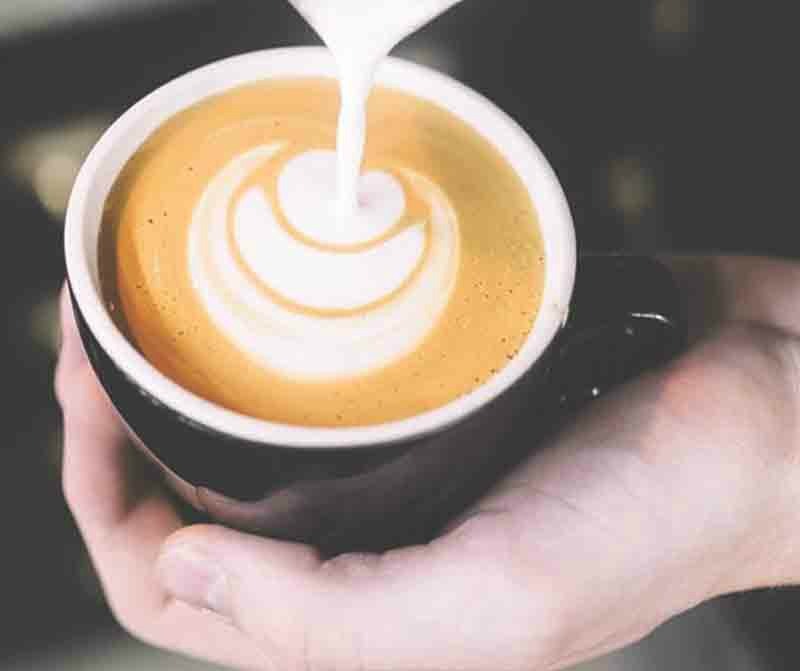 A gift card is a safe bet for any poets and writers on your shopping list—given the café’s ongoing writer’s workshops, write-in nights and other creative events hosted on site. We all have them on our lists, those friends and family members who have everything. Don’t worry, we have a few solutions. For the fitness minded, try a gift card to The Yoga Mat. A five-day class package is $80 and they’ll have 90 days to stretch out the sessions. Spread the zen this holiday season by giving the gift of yoga with Yoga Mat’s 5-class packages. For the beer and wine connoisseur, there are a few great options in Center City. 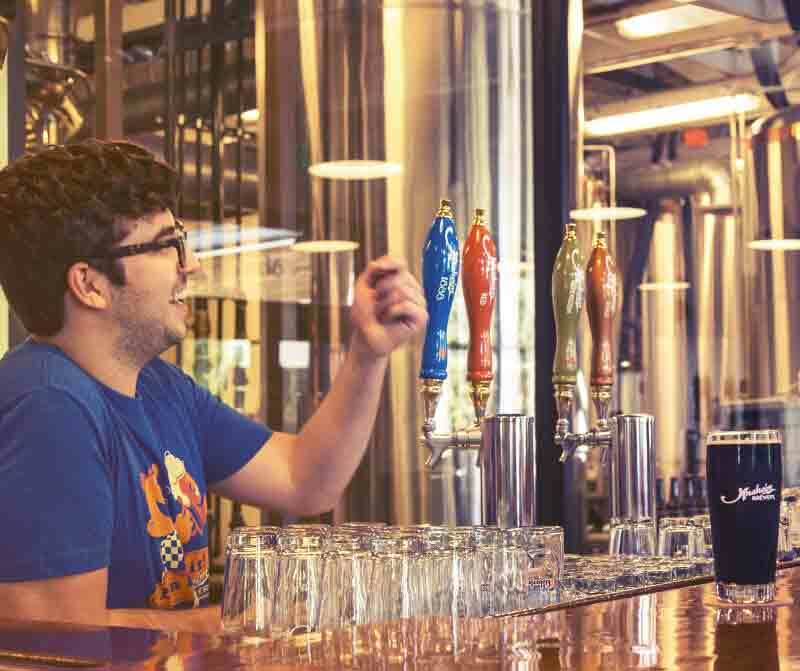 Grab a growler or six-pack of his or her favorite local brew at Anaheim Brewery. Or, create your own handcrafted holiday gift baskets with a collection of varietals from the Colony Wine Merchant and pairings from Center Street Cheese Shop. Seasonal brews at Anaheim Brewery make the perfect holiday gift for the beer snob on your list. 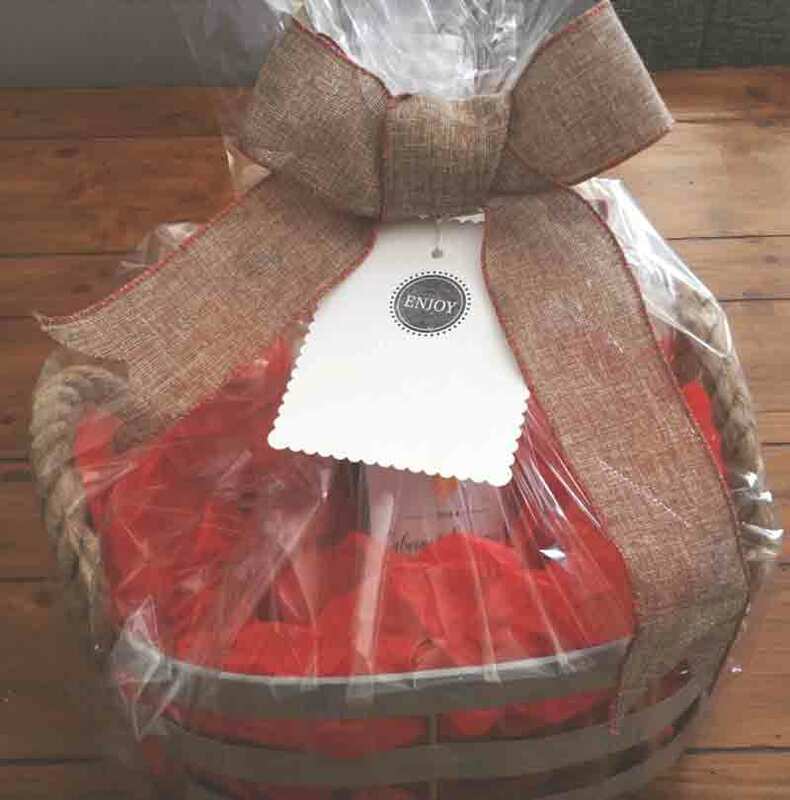 You can never go wrong with a nice bottle of wine from Colony Wine Merchant–put together a basket for an extra special touch. 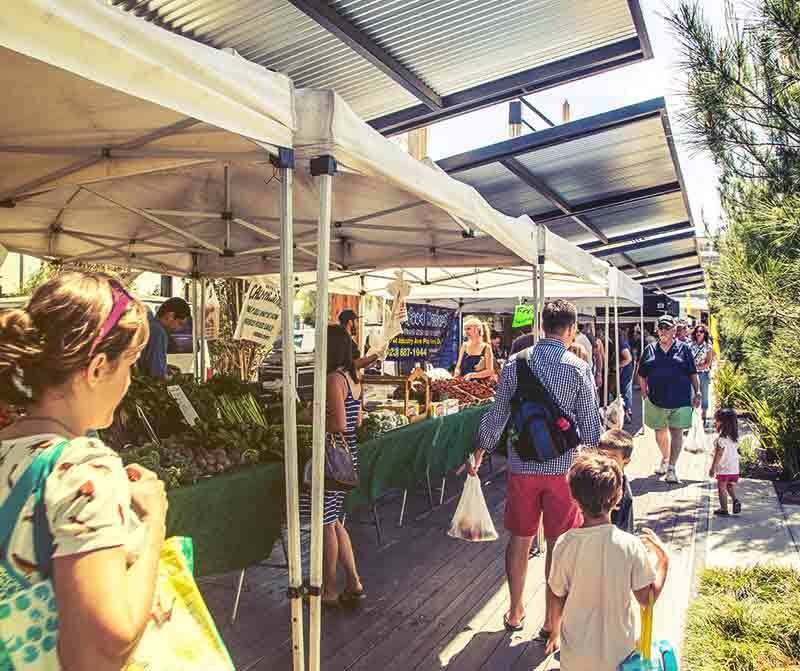 If you still haven’t met your quota of holiday cheer, swing by the weekly Farmer’s Park Market and Craft Fair. Here you’ll find unique local and hand crafted goodies sure to stand out under the tree.